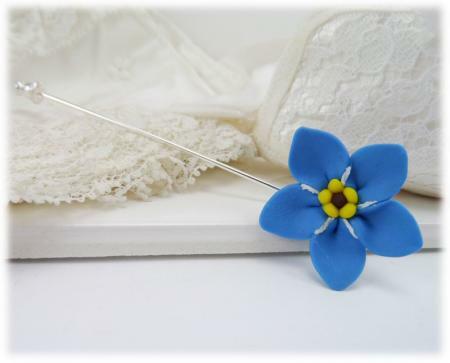 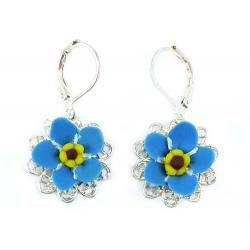 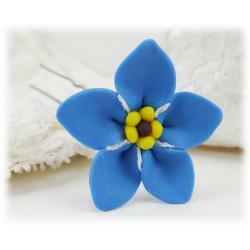 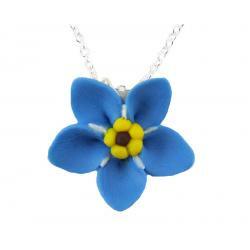 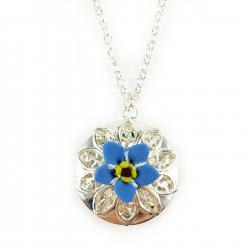 Handcrafted blue Forget Me Not pin. 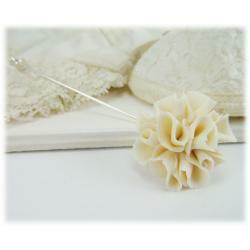 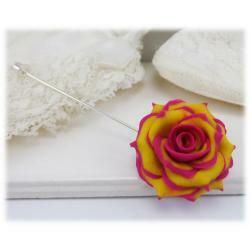 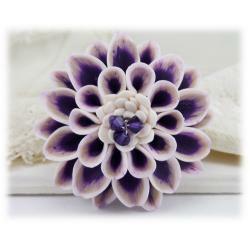 Choose from a silver tone or gold tone stick pin or brooch style pin. 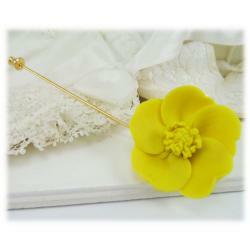 Total length is about 3 1/4 inches.